Music streaming service Tidal has announced that, starting today, it will be providing MQA Master Quality Authenticated) audio to subscribers of the Tidal HiFi package, at no extra cost. MQA audio is a technology that was launched by Meridian, but is now a separate company. It works by packaging music files in a smaller size, so will be easier to stream, but also allows it a higher level of detail. The hi-res audio streams will typically be 96 kHz/24 bit, according to Tidal, as opposed to the 44.1 kHz/16 bit CD-quality streams on the hi-fi tier. This can be activated by going into the 'Settings" menu, and choosing the "HiFi/Master" quality under “Streaming". 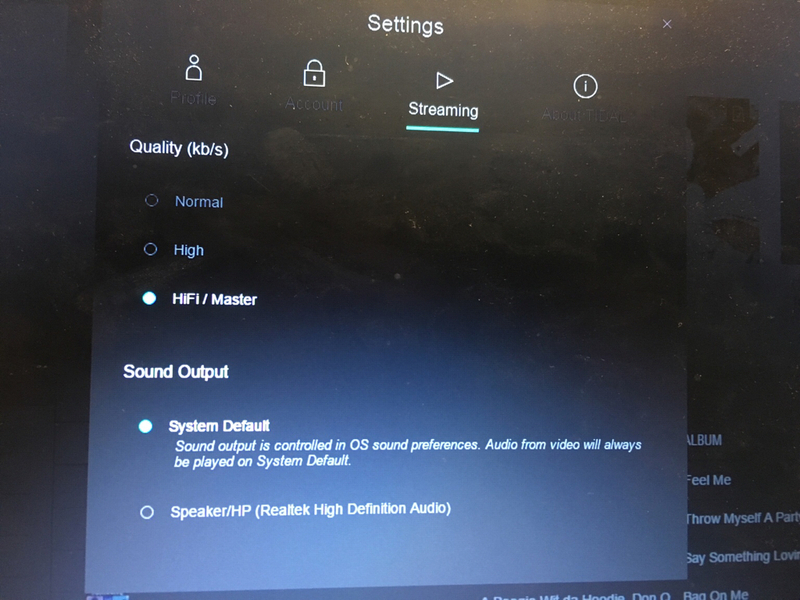 Tidal Masters hi-res audio streams will only be available on the desktop version of Tidal for now. Music available in the new format includes albums by Beyonce, Bruno Mars, Coldplay, David Bowie, The Eagles, Fleetwood Mac, Jay-Z and Joni Mitchell. The upgrade is one that we’ve expected for a while. Pål Bråtelund, Tidal's strategic partnership manager, told What Hi-Fi? in 2015 that Tidal would have hi-res audio in 2016. MQA audio on Tidal was also demonstrated at CES 2016, but was subsequently delayed. Tidal currently has approximately 4.2m subscribers, in comparison to Spotify's 30 million users; Apple Music's currently has around 13 million users. Esto aparece en mi cliente de TIDAL. Acabo de chequiar eso y es asi... salvo que dentro de algunos dias salga una update. 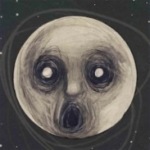 titimega escribiste: Tidal Masters hi-res audio streams will only be available on the desktop version of Tidal for now.